We want you to be a successful online student! 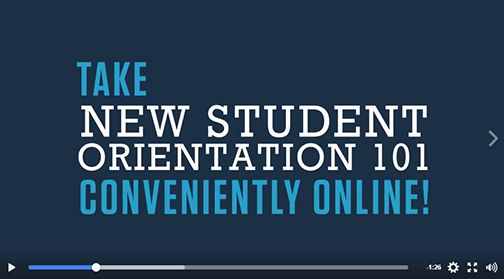 Our online New Student Orientation (NSO101) class provides new students with an overview to online learning at Rio Salado College. This video highlights why NSO101 is the foundation for your college success.